Ukrainian researchers compete to take part in an educational program on climate change offered by the Singularity University, a Silicon Valley think tank. 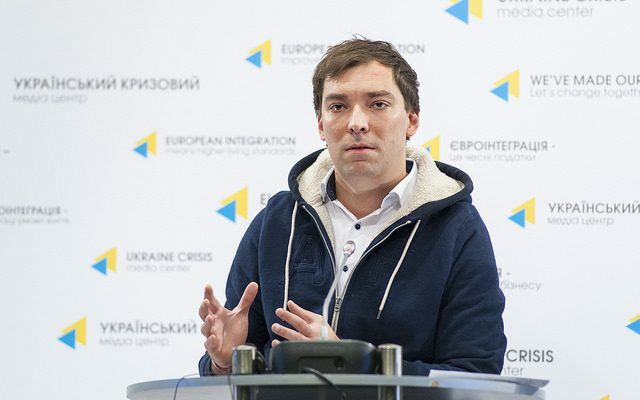 Ukraine has a one-person quota, entry is competition-based. First-ever competition for an opportunity to study at the Singularity University has started in Ukraine today, announced by Ihor Novikov, head of the SingularityU Kyiv Chapter and organizer of the Global Impact Challenge Ukraine 2017. “The university’s mission has been to educate, inspire and provide opportunities to the leaders of tomorrow. This program has not ever had a Ukrainian participant who would represent Ukraine. 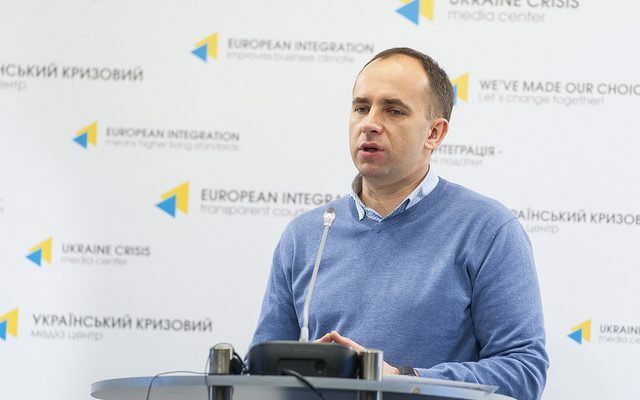 Starting from this year Ukraine has a guaranteed free-of-charge place in the program,” Novikov said. Climate change is this year’s competition theme. 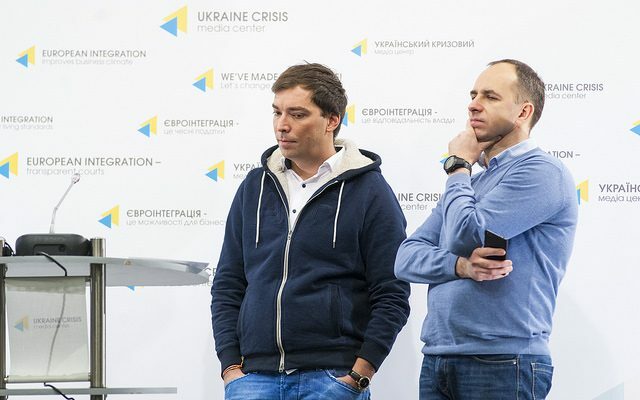 “Project selection criteria are as follows: the project has to produce a positive impact on at least one billion persons over 10 years,” head of the SingularityU Kyiv Chapter explained. Selection committee will make a decision based on the global problem-solving vision of the applicants. Applicants have to be at least 21 years old on June 17 – the course start date, be Ukraine citizens and have basic English language skills. Ten best applicants will be trained in Ukraine to later compete for the main prize: 10-week summer program. Flight cost will be covered and scholarship for tuition will be provided. Applications are accepted until March 1 on the web site of the university and on the web page of the initiative’s Ukrainian Chapter. Roman Zinchenko, co-founder and head of board at Greencubator, grassroots energy saving initiative, said that climate change theme is topical. As a result, a series of green start-up projects is expected to come. Experienced and talented scientists and practitioners will be implementing them. “The competition will launch a powerful signal that Ukraine is a birthplace for new climate-related and energy-efficient technologies, that it is able to produce innovations in times of war,” Zinchenko noted. Singularity University was founded in the Silicon Valley, at the NASA Research Park in 2008. Peter Diamandis and Ray Kurzweil are the ideators and founders.